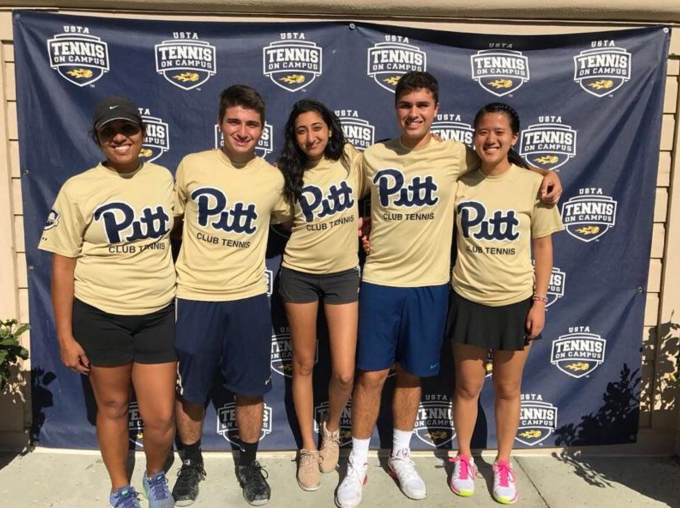 A youth movement helped propel the Pitt club tennis team to a record performance at the 2016 USTA Tennis On Campus Fall Invitational last weekend. The Panthers built off their 13th-place finish at last year’s event with a seventh-place finish this year, setting a club record in the process. The University of Florida ultimately won the tournament, which featured some of the best co-ed club tennis programs in the country, with 36 teams competing for the championship at the Palmetto Dunes Tennis Center in Hilton Head Island, South Carolina. With its third Fall Invitational win in the last four years, Florida automatically qualified for the national championship tournament. 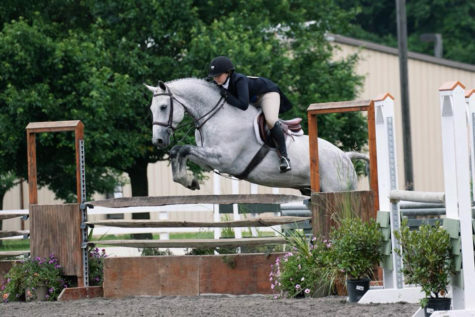 Pitt’s improved performance at this year’s Fall Invitational, aided by a couple of newcomers, gives the team plenty of momentum in its quest to top last year’s performance at nationals in April. 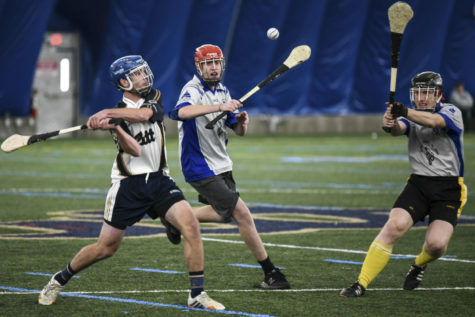 “We’ve had, I think it was 11 out of 13 new players already attend a tournament this semester, and all but four players on our team have attended a tournament this semester,” senior Andrew Friedman said. Five members of the club team attended the Fall Invitational: Fifth-year senior Anita Jain, seniors Rithika Reddy and Friedman and first-years Nick Kshatri and Wang. 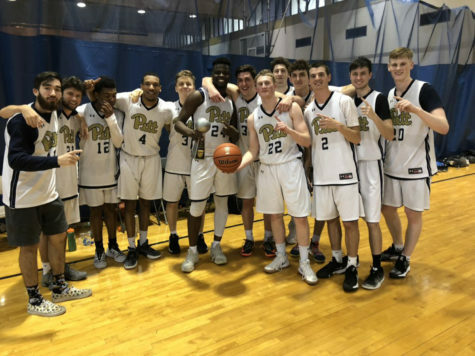 Pitt faced three schools on Oct. 28, the tournament’s opening day –– Georgia Southern University at 10 a.m., Georgia College at 2 p.m. and the University of Tennessee Chattanooga at 6 p.m. The Panthers set the tone early in the morning, starting the tournament off with a dominating 30-8 win over Georgia Southern. 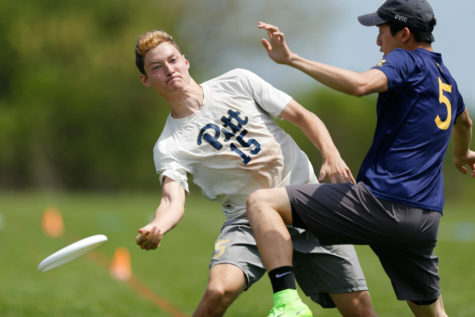 But Pitt ran into a much stiffer test in the second match of pool play, suffering the team’s only defeat that day in a 26-18 loss to Georgia College. Pitt then resumed its commanding play with a 30-9 beatdown against the Tennessee Chattanooga to wrap up day one of the invitational. After finishing with a 2-1 record in pool play, Pitt advanced to the round of 16 on Saturday, Oct. 29. The Panthers’ first matchup came against Vanderbilt University at 8 a.m., and Pitt cruised to a 26-15 win to advance to the quarterfinals. There, the Panthers ran into the eventual third-place finisher, the University of North Carolina. UNC proved too much for Pitt to handle, winning by a score of 30-15 to eliminate the Panthers from title contention. Pitt fell into the loser’s’ bracket on Sunday, Oct. 30, where the Panthers narrowly fell to Georgia Tech in a consolation match, 25-22. The team then secured its seventh-place finish with a 17-12 win over the University of Central Florida. 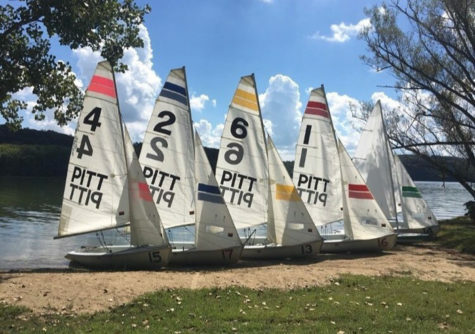 Pitt would have improved its seed at nationals with a win, but qualified nonetheless with a third-place finish at sectionals. 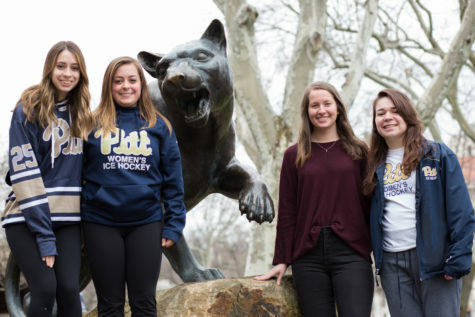 Although seventh wasn’t the place the Panthers were hoping for, the record performance indicates that Pitt’s talent is increasing. “We only lost by three games [against Georgia Tech], but definitely all of the matches that we lost, we put up a good fight.” said Reddy, an industrial engineering major. 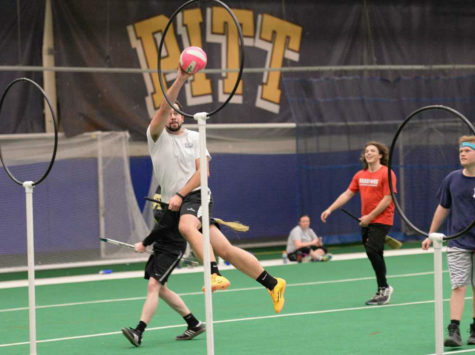 This year, Pitt welcomed 13 new players to the roster, two of whom competed in the Fall Invitational: Kshatri and Wang. The goal is to have as many players attend tournaments as possible. “Usually, the new players are a little bit reluctant to go to some tournaments because of their class schedules … but once you go to one, you realize how you can accommodate both class and tournaments together,” said Friedman, a chemistry major. Young players, like Kshatri, have found the relaxed, yet competitive atmosphere of the club team the most redeeming part about choosing club over Division I. That, and the record-setting win last weekend. This collective chemistry helped the Panthers qualify for nationals, where the Panthers finished last season in 28th place. 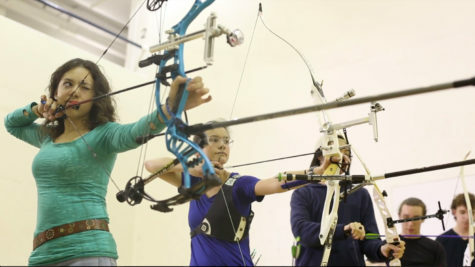 Although the club would love to set another record this spring, in the end, members said it’s all about the experience.